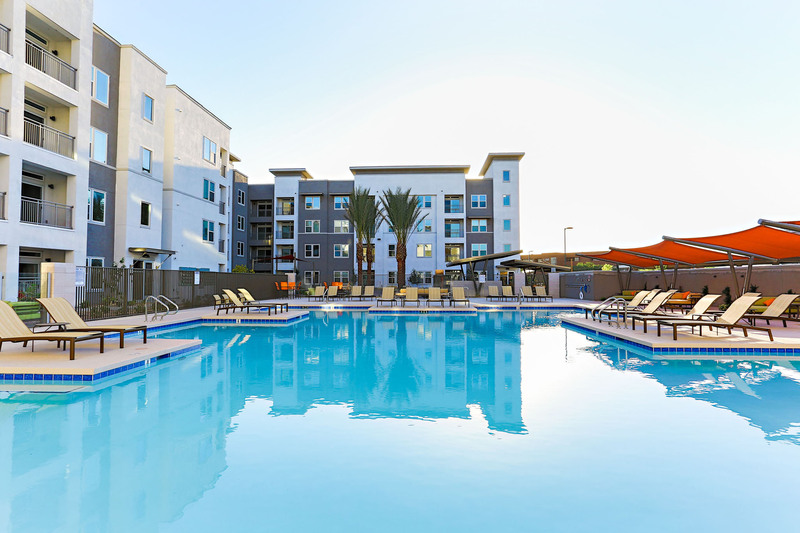 Alta Tempe is where local meets lifestyle. Enjoy amenities inspired by creativity and comfort. Re-energize, regroup and relax. Experience the thought behind the details by visiting us today. 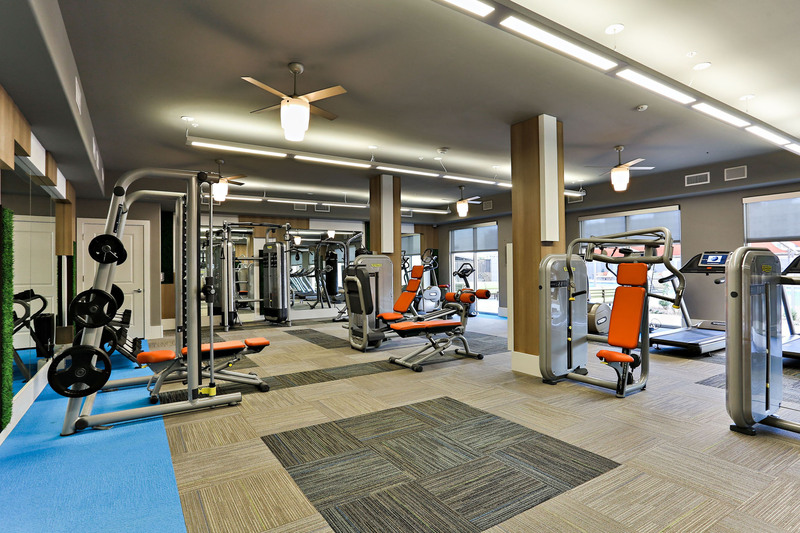 The community ammenities include Rooftop deck with views of Camelback Mountain, 24-hour fitness center, Resort-style pool with private cabanas, Heated spa, Touch screen fitness equipment, and a Yoga deck. The unit amenities include Granite countertops, Stainless steel appliances, 10-foot ceilings in select homes, and “Tech Packages”, featuring the NEST thermostat, AV upgrades with wall speakers and Bluetooth capabilities available.